A couple of days ago I was surprised to find a package in my bedroom when I arrived home. 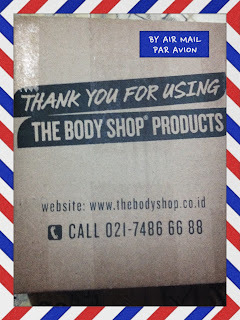 It was a package from The Body Shop!! 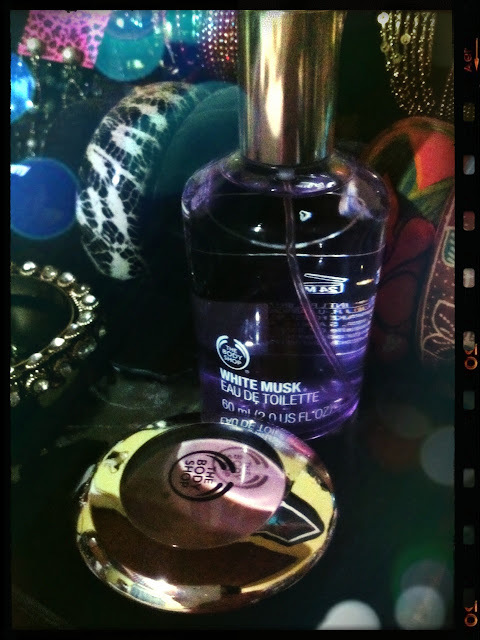 Those two products have been my most favorites from the Body Shop store. 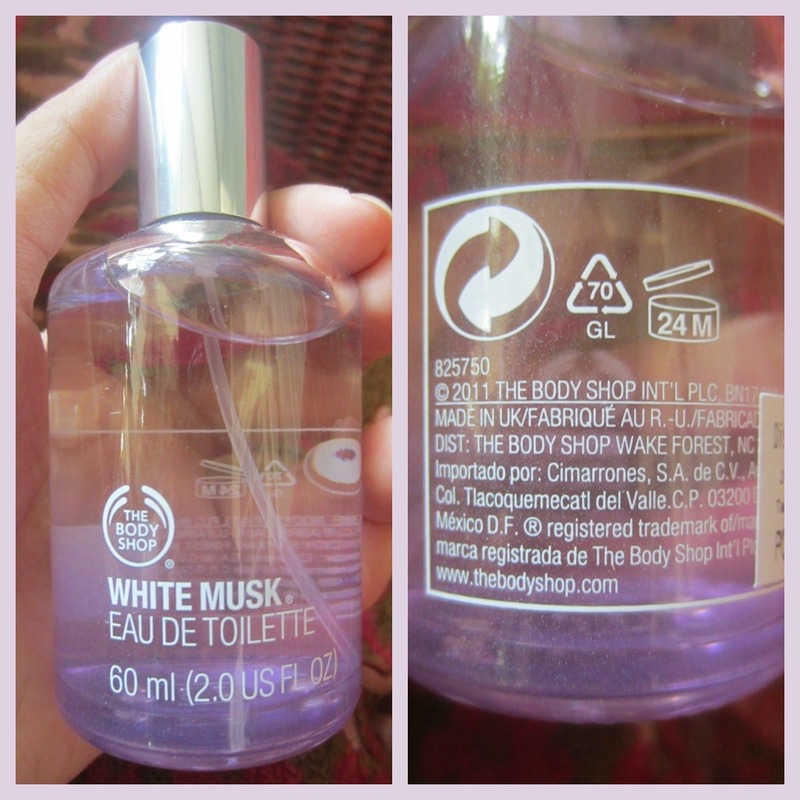 I will review them one by one on this blog, and today I want to start with my number one favorite product from The Body Shop that happened to be one of their Best-Seller product ever: the The Body Shop White Musk Eau de Toilette. The Body Shop White Musk is available in Eau De Toilettes form which are the most popular form of fragrance, and are lighter than eau de parfums. It's available in The Body Shop online store as well as in the TBS retail stores near you. The White Musk is a soft and velvety signature scent for every woman, for every moment. Forever sensual the White Musk® is ideal for women who enjoy simple, yet sophisticated feminine scents. Notes of velvety musk, floral lily and sensual ylang ylang with hints of fresh galbanum and basil - combined to create the sensual top notes, providing the initial scent of the fragrance and awaken and stimulate the senses. Notes of velvety musk, oriental jasmine, floral lily and rose - combined to create the feminine heart notes and are the dominant notes of the fragrance. Notes of velvety musk, oriental jasmine, floral lily and iris, rose, sweet vanilla, fresh amber, patchouli, oakmoss and vetiver with hints of fruity peach - combined to create the velvety base notes and lingers on the skin for longer than the other notes. "It opens with intimate notes of lily and ylang ylang that softly blend into a velvety heart of our ethical musk touched with jasmine and rose. Creamy vanilla combines with the musk to reveal a skin-like sensuality that radiates across the fragrance and lingers invitingly." What I like from this perfume is of course the sophisticated yet feminine and soft scent that seems to linger for a long time on my skin. And the scent seems to graduate slowly over time to a more sensuous velvety aroma (which I love!)... This is probably the only perfume that would linger on my skin for the longest time. I usually spray it on both of my wrists and my neck. When I first spray it on, the scent is not overpowering at all, and it feels very light (unlike most other perfumes that have strong fragrance). 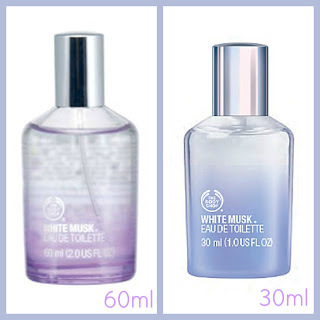 Other than the Eau De Toilette Perfume, there are also other products that are available in White Musk range such as: Shower Gel, Deodorant, Perfume Oil, Body Powder, Body Mist, Body Lotion, Body Creme. When I read about The Body Shop BFF, I couldn't help but smile to myself. It's such a cute term to use for brand advertising at a casual level. 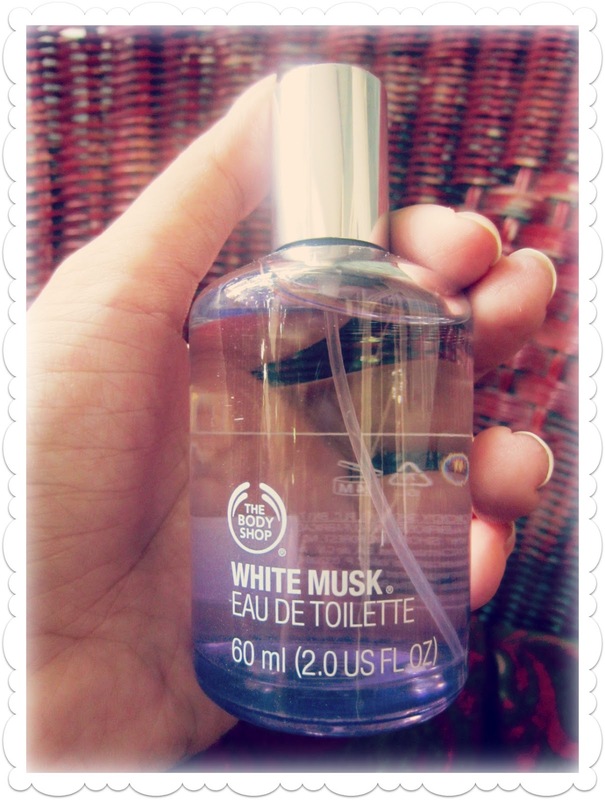 Like you, I've known this white musk scent of body shop since forever, day about more than 10 years ago. It is indeed a classic. Back then, they were in bottles with dropper sticks. That's really traditional.